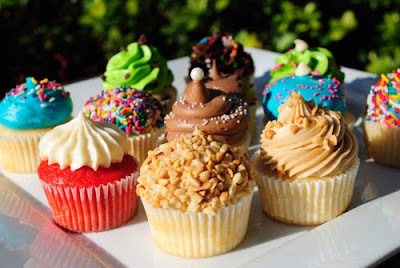 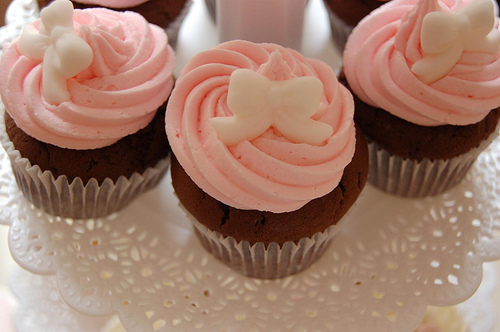 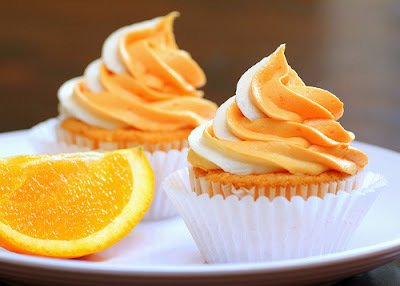 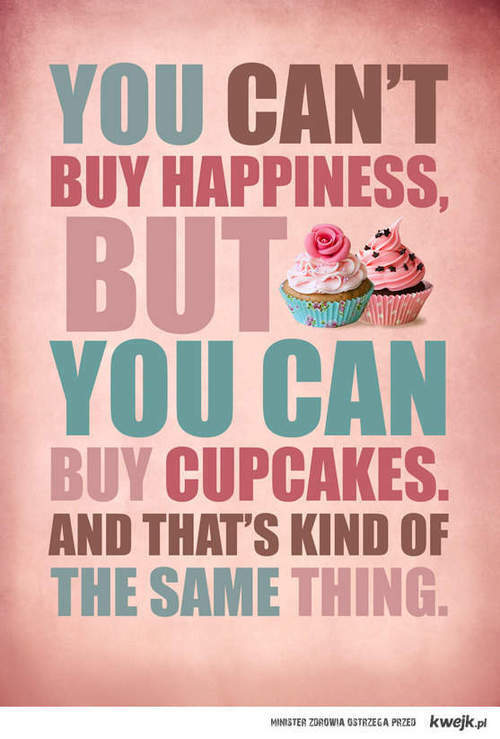 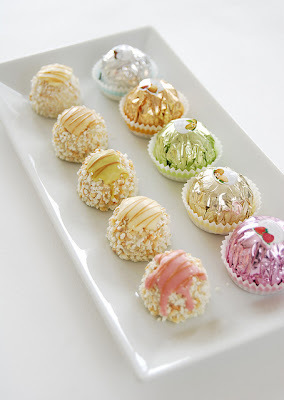 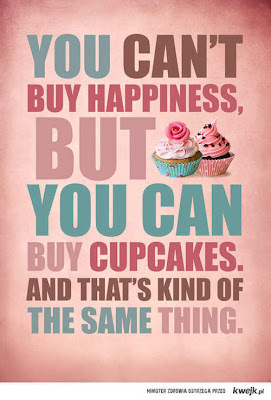 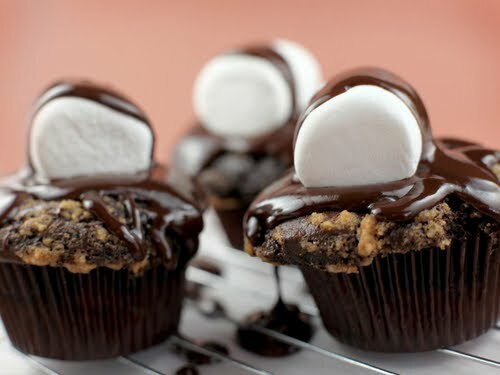 right now I would give anything for a box of cute cupcakes! 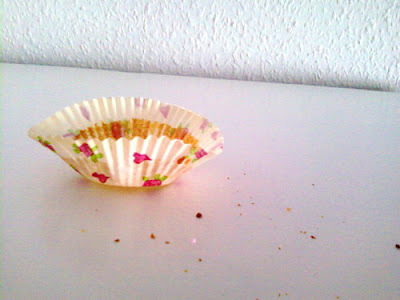 My sugar just dropped! 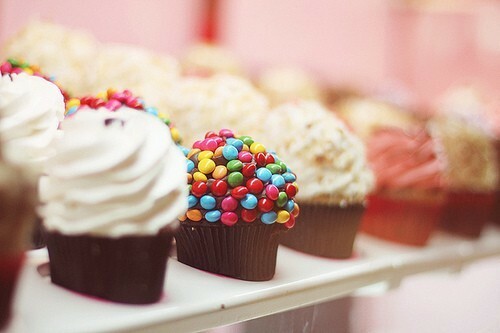 I wish somebody could bring me a box of cute cupcakes!